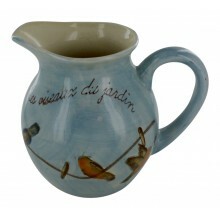 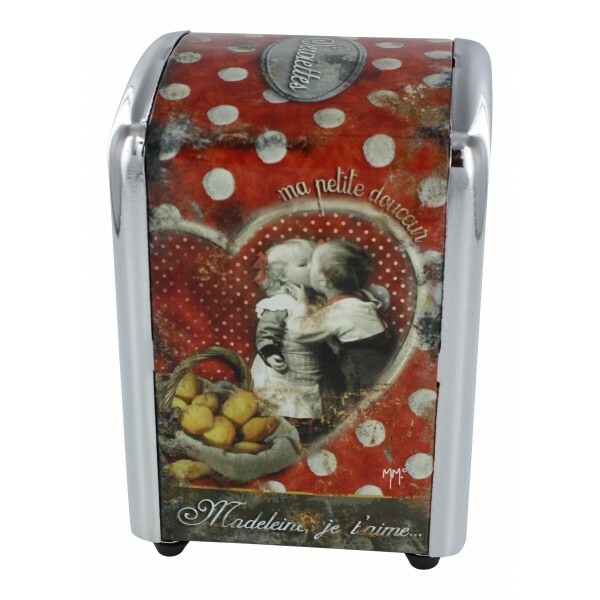 - Napkins dispenser with a French design of two kids kissing and a basket of madeleines. 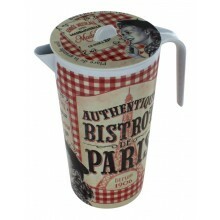 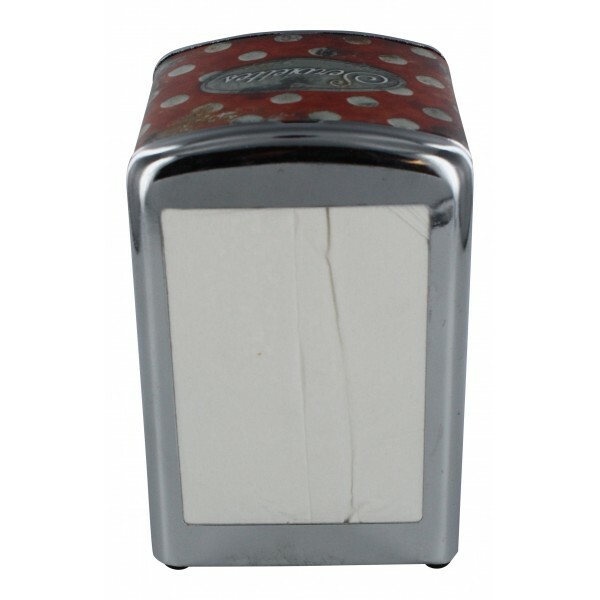 Enjoy French madeleines cookies on this napkins dispenser! 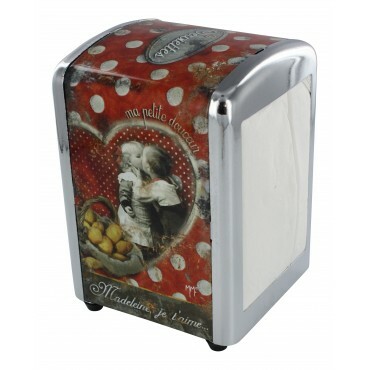 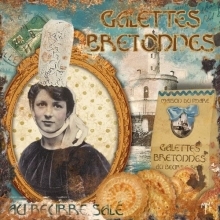 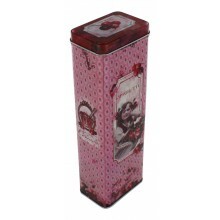 - Napkins dispenser with a French design featuring two kids kissing and a basket of madeleines cookies. 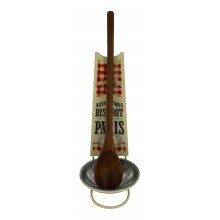 French Vintage Metal Spoon rest "Bistrot de Paris"